EPA Estimatedi Based on Civic Sdn 2012 EPA mileage ratings. Use for comparison purposes only. Your mileage will vary depending on how you drive and maintain your vehicle. CarFax 1-Owner, LOW MILES, This 2012 Honda Civic LX will sell fast Wheel Alignment Completed, Oil Changed, Transmission Serviced, AC System Serviced, Multi-Point Inspected, and Vehicle Detailed -Aux. 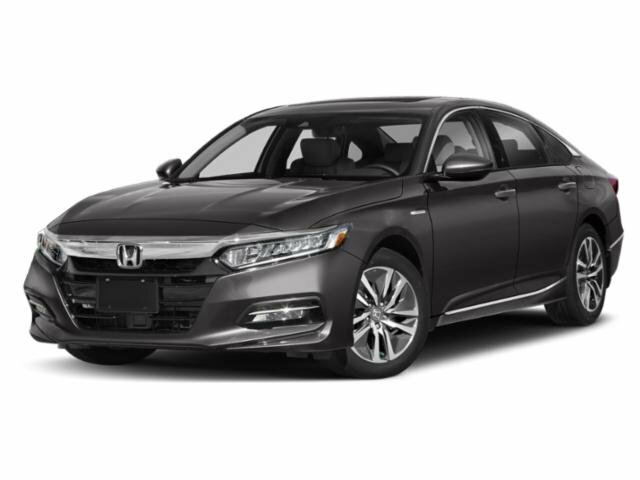 Audio Input ABS Brakes -Automatic Headlights -AM/FM Radio Based on the excellent condition of this vehicle, along with the options and color, this Honda Civic is sure to sell fast. -Front Wheel Drive Multi-Point Inspection Oil Changed -CARFAX 1-Owner and many other amenities that are sure to please. 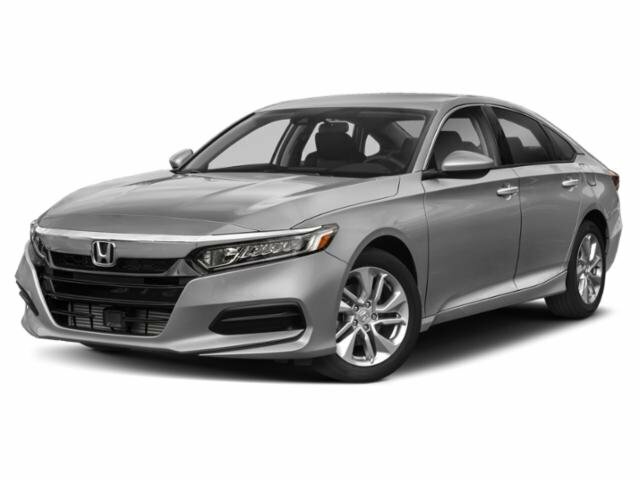 At Braman Honda in Miami, we believe in integrity and giving the customer a good value for their hard-earned money. So if you live in South Florida, stop by and allow us to share our experience and inventory with you, in a no-hassle, state-of-the-art automotive environment. We look forward to helping you soon!